Note: Sorry if my english is off. It isn't my first langauge. I'm little confused by this sentence. Can someone help with this? Last edited by YuraiNamida; 26th July 2018 at 08:48 PM. If Ayu still is that obsessed with Nagase 11 years and 3 serious relationship later, girl needs help. Last edited by KittyKathy; 26th July 2018 at 09:37 PM. Last edited by Machiko; 26th July 2018 at 09:48 PM. This is the song that she previewed on IG. There is a strong Nagase lean with these lyrics for sure, lol. This shows how important he was in her life. I mean, if this is really about him. If she still cries for him after all these years… I don’t know what to say. I mean, she was with him for a while. I think ayu has a lot of feelings about her relationships like any other person. I've always been interested in how that impacts her as a person along with everything else that goes on in her personal life. We never really know though, which is fine of course. I worry about her sometimes though. I've always found her relationship trouble a place where I can empathize with her. And not as focused on how it affects her career. I already love this song. He might be single if he's not still with the violinist. Whoever this is about, she was/is clearly in love with them. I really like these lyrics, I've had some of these same thoughts she's expressing here. 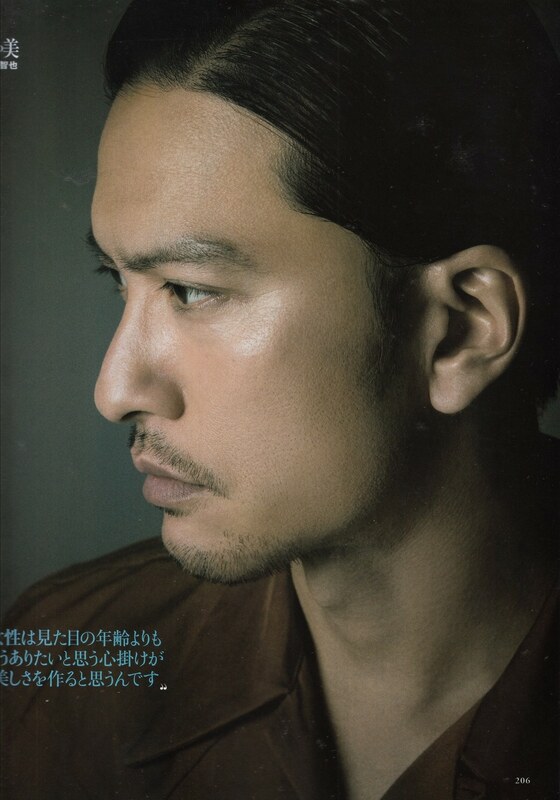 Nagase had/has hard time getting over Ayu, too, she was the reason his and Saki Aibu's relationship didn't last. He was about to propose to Ayu too. Last edited by KittyKathy; 26th July 2018 at 11:04 PM. Apparently they did that during a bunch of MCs a few years back at a TOKIO concert, lol.